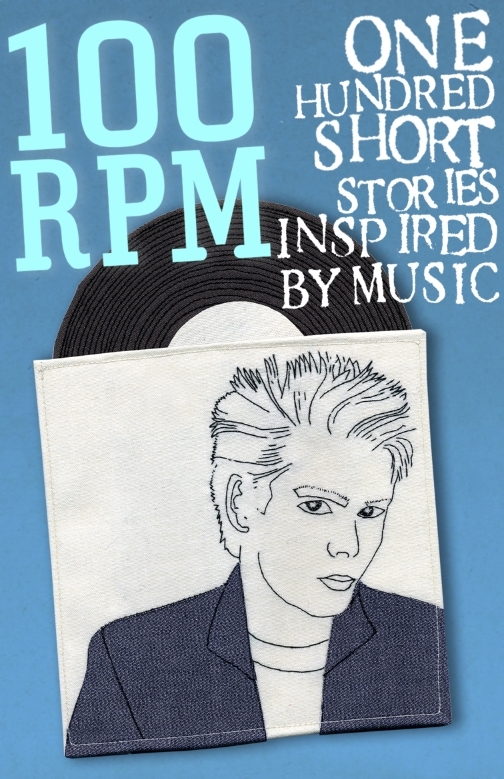 100RPM is a collection of 100 flash fiction tales, all inspired by songs on YouTube, all 100 words or fewer. Inspiring and thought-provoking, 100 RPM caters for all musical and storytelling tastes. It’s all the doing of the brilliant and talented author Caroline Smailes and she explains the whole endeavour far better than I ever could on her blog. All money earned from sales will goes the charity One in Four (a registered charity which provides support and resources to people who have experienced sexual abuse and sexual violence). Every penny raised will make a difference to lives. 100 RPM features an introduction by Eighties legend Nik Kershaw and includes my stories In Media Res and This Tornado Love. Writing stories in one hundred words or less was a challenge but one that seemed fitting considering the inspiration for each story in the anthology was to be a song. Music plays a key role in my writing process but here that influence became much more explicit. The two songs I selected were striking in their imagery and I tried to reflect and build on that in my writing. You can decide for yourself how successful I was. 100 RPM is available from Amazon.